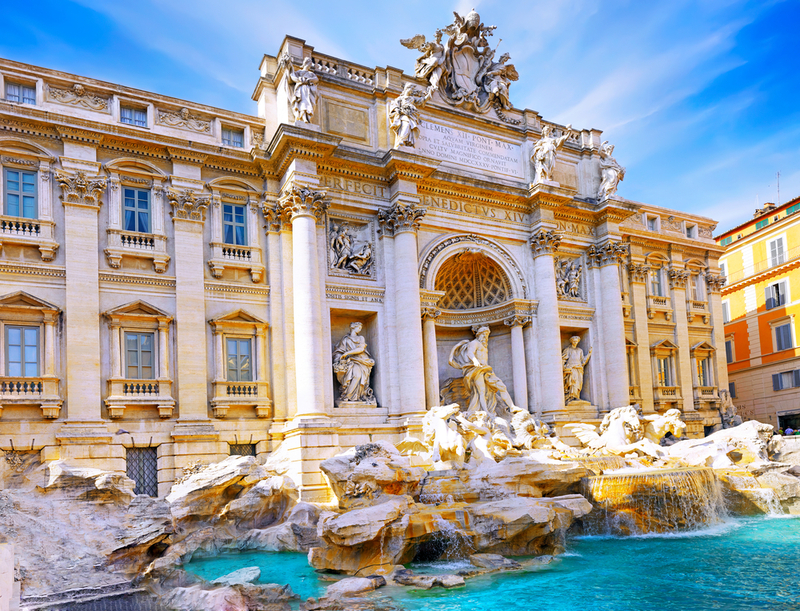 Win a four night trip to Rome! 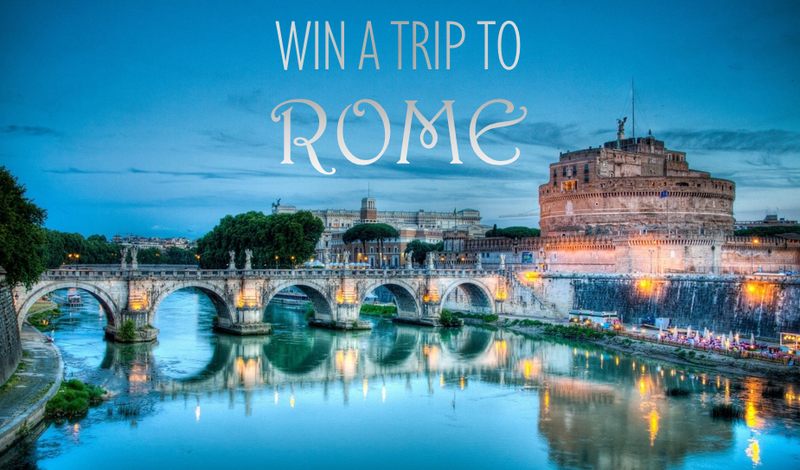 I have teamed up with the fabulous shoe retailer Jones Bootmaker to share their latest giveaway, with you my readers, giving you the chance to win the trip of a lifetime to the Eternal City that is Rome! Rome was always at the top of my "Places to Travel" list as a child, the city fascinated me and still does to this day. It's filled with architectural wonders and has such an incredible history. There is so much to explore with more than enough to make you want to go back for more and more! How incredible is that? 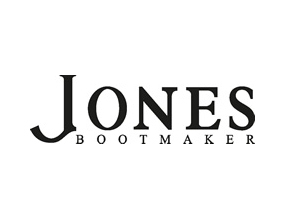 Best of all, it's absolutely free... You will even receive 10% off your next Jones Bootmaker order, just for entering! Not only do they host awesome giveaways, Jones Bootmaker offer a wide selection of on trend footwear as well as accessories from their own range and big brands which include Ted Baker and Converse... That 10% will definitely come in handy now!